Lewis Djonkam announced on Wednesday that he’d be joining the VCU Rams next season. The 2017 commit is a 6-8, 240 lb. power forward. He’s rated as a Composite 2 star recruit, and he’s from Arlington, Virginia. Along with adding Rice transfer Marcus Evans and Longwood transfer Khris Lane, VCU is now rebuilding its 2017 recruiting class. 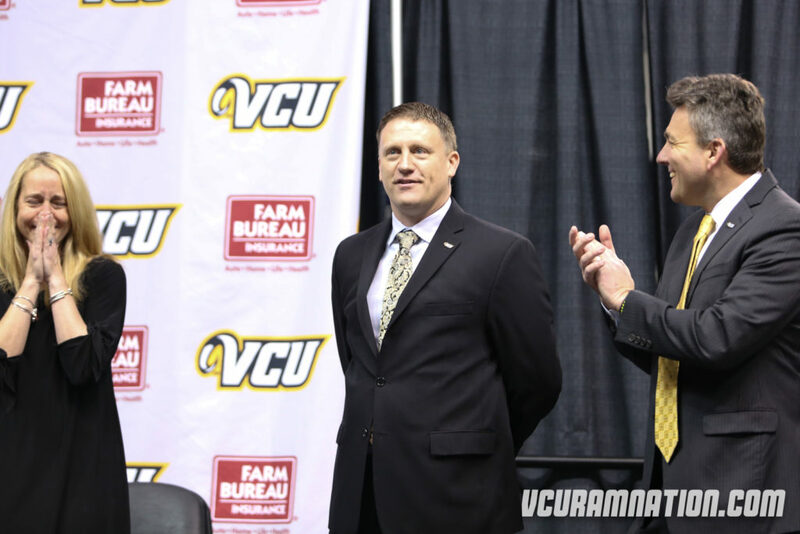 Mike Rhoades has done a spectacular job these last two weeks convincing outside talent to come to VCU. Djonkam is another player that will provide depth in the Rams’ frontcourt next season. 2017 big man Lewis Djonkam has committed to VCU, per a source. Djonkam signed with Duquesne back in October but has since decided to look elsewhere. He’ll stay instate and play with a VCU team that’s really starting to put some pieces together this offseason.